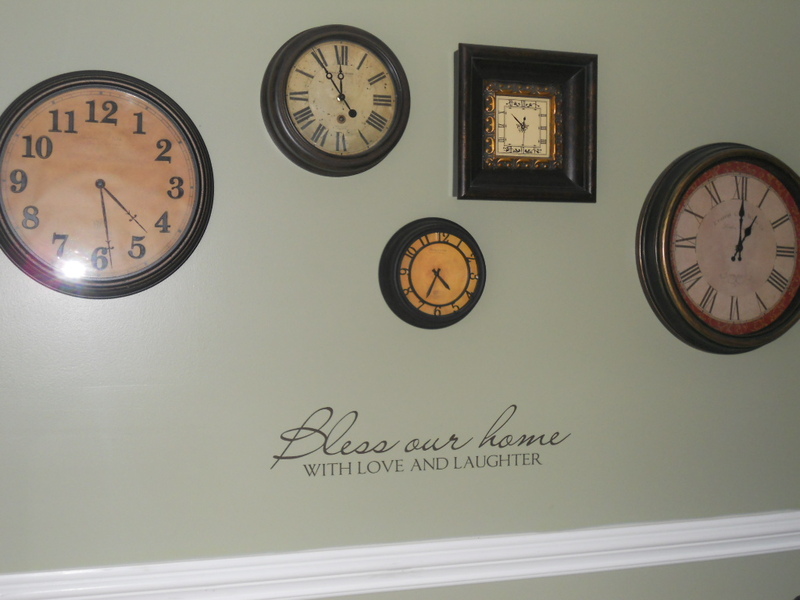 A Lucky Horse Shoe features quality vinyl wall art and decals. They have new items every day and also features horse and wildlife art from photography to drawings. This is the wall art I chose~ and I put it up on my wall ... I love it!! It was so easy to put up. Great quality work and great prices ~ I know You will love it too. A Lucky Horseshoe has kindly offered a lucky ~Mommy's Moments~ reader with a $25 gift gift certificate to shop their website! ***Mandatory Entry*** Follow me on Google Friend Connect (right sidebar) and visit A Lucky Horseshoe and tell me what your favorite product in their shop is. Contest is open to US Residents. If you already do any of the above, you qualify. Please leave a comment for each of the extra entries you complete. However, you must first leave the mandatory entry. Giveaway will end on March 10th at 11:59pm (CST), and the winners will be selected via random.org. Winners will be notified via email upon selection, and will have 48 hours to claim their prize. Oh there are so many great decals at this site. I guess if I have to choose Windy day tree--with 3 birds is my fav. I love the one with the tree and butterflies, and the ones with the tree with a birdcage. I am a follower and a horse lover! So i would have to say the "Cute Horse Quote"! I love the tribal lizard! That is awesome! 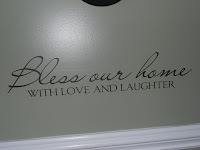 I follow you on GFC and like the 403-N Big--Vinyl wall art decal--Leaves in the wind--with 3 butterflies! I like Leaves in the Wind... although it was hard to choose! I follow on gfc under the same name. voted on picket fence, my email is in my profile. theres too many to pick just one fav. lol. but i love the one with the 3 little birds. im not sure how to just link one tweet? but heres my twttier where i did tweet about the giveaway. I follow via GFC - Nikki M.
Fav product is the personalized hanging monkey name sign!! 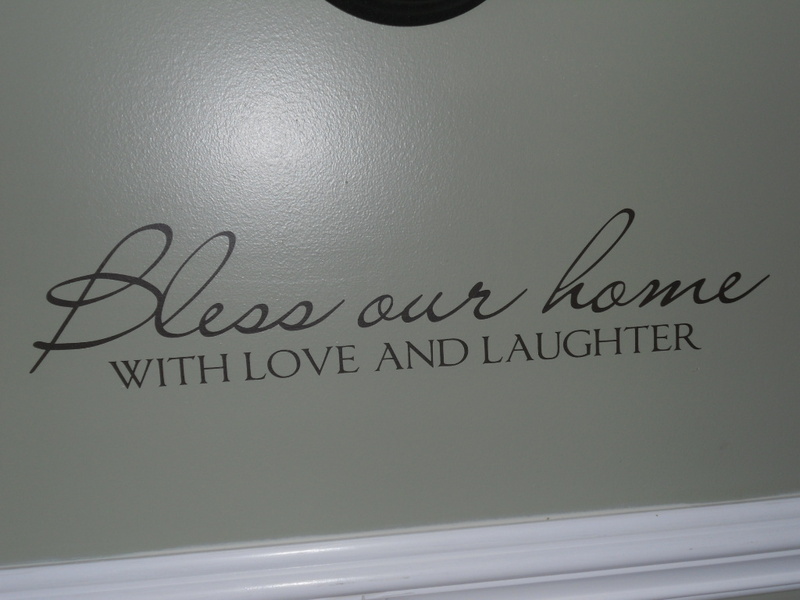 My favorite thing is the bless our home with love and laughter quote! I like Mommy's Moments on FB! I like your Avon page on FB! I'm follow you with Google Friend Connect & my favorite item in the shop is the Celtic design! I signed up to follow you via email! I voted for you "on the fence"
This time-saving anchor kit allows WamBam digless fences to be installed without the need. Vinyl offers the look of freshly painted wood without the maintenance. We didn't invent aluminum fence- just digless aluminum fence.